Lions and tigers and bears? More like kittens, bunnies and grasshoppers. There are some genuinely scary animal horror movies out there and the one thing that unites them all is a believable villain. Sharks are an obvious choice (thanks, Jaws), as are crocodiles – both beasts that have been known to be partial to a bit of human flesh every now and then. Spiders and snakes, who might not be able to devour you whole but can exterminate you with a swift venomous bite, work too. But some horrors feature animal antagonists so ludicrous they beggar belief. 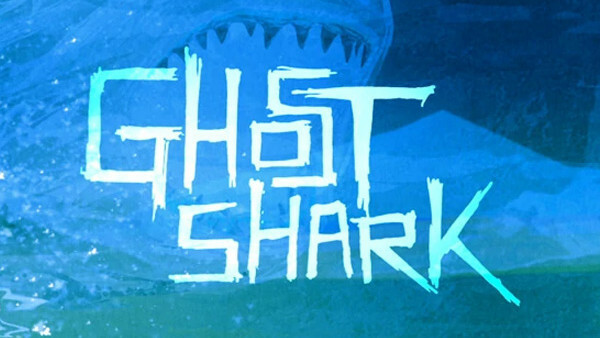 Maybe in trying to bring something other than yet another shark attack movie to genre, the makers of these films had to dredge the very depths of their creativity (and the food chain) to come up with something fresh and new. Unfortunately, this resulted in a wave of films with the most unlikely animal threats cinema has ever seen with species that would be hard-pushed to even slightly mentally traumatise a human, let alone kill them. Just a word of advice before we proceed for any budding animal horror directors out there: if your beastly villain inspires ‘awwwws’ instead of ‘arrrrrghs’ it might be better just to make another shark movie. Helen Jones hasn&apos;t written a bio just yet, but if they had... it would appear here.